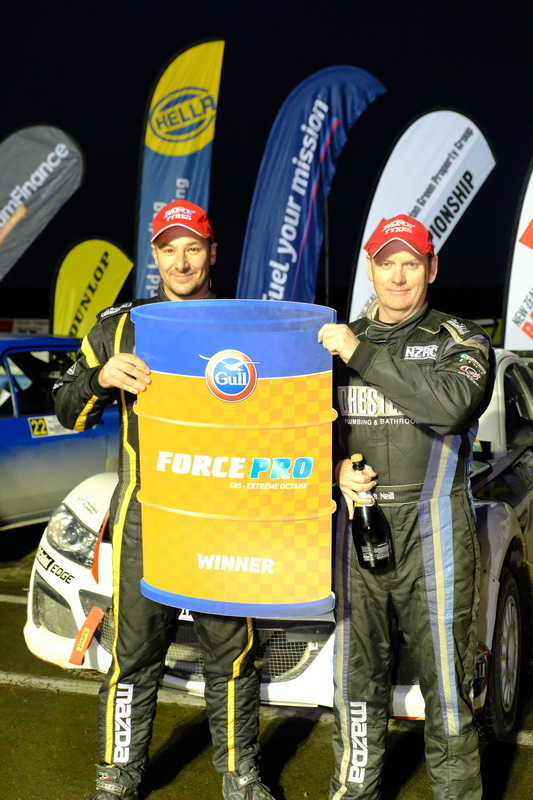 Most of the competitors in the Brian Green Property Group New Zealand Rally Championship use the Gull Force Pro fuel but what is Gull Force Pro and what goes into making it? Gull Force Pro is a type of E85 fuel, which means it is up to an 85% ethanol product blended with gasoline. Its primary use around the world is for racing purposes. 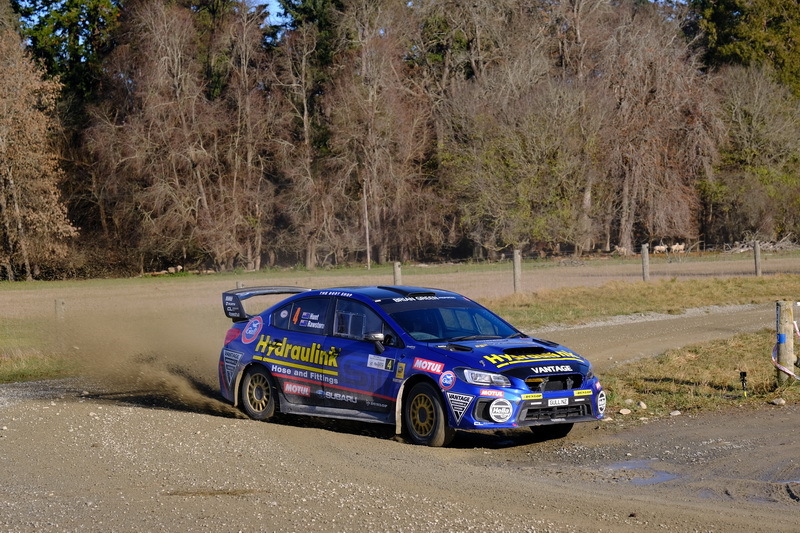 “Universally around the world it is called E 85 but that can be quite misleading because the New Zealand Government specification is between 70% and up to 85% ethanol,” Gull New Zealand general manager Dave Bodger explained. “We try to keep ours quite constant and our blend is about 83%. Gull New Zealand has spent over a decade using excess product from Fonterra to help make their Gull Force Pro fuel. “About 30 odd years ago Fonterra, or Anchor as it was then, had the whey left over from the cheese making process and they were spreading that on pasture as a low-value fertilizer but really just to get rid of it,” Bodger said. “That wrecks your soil structure if you constantly put that on your pasture. “They sent someone around the world and found out they were making booze out of it in Ireland. “So Fonterra set up three distilleries. “New Zealanders uses a lot of ethanol – it goes into cleaning products and alcoholic drinks so they have an industrial use for ethanol. So what the leading drivers in the championship use in competition is significantly better for the environment than what the average commuter uses in their family wagon getting to and from work each day. “We got into ethanol because it is an environmentally friendly fuel because the cows keep on eating grass, the grass keeps on absorbing the carbon so you are not pulling dead dinosaurs out of the ground and burning them out your tailpipe,” Bodger said. “The irony I can see – because whether it is for racing, which is the predominant use for Gull Force Pro, or whether it is for the person who is after premium octane – both of them are let’s call them petrol heads – if you stereotype them they are least likely to be a greeny but they are doing their best for the environment because they are using these products.